The holiday season means it's time to start making those those lists and checking them twice. 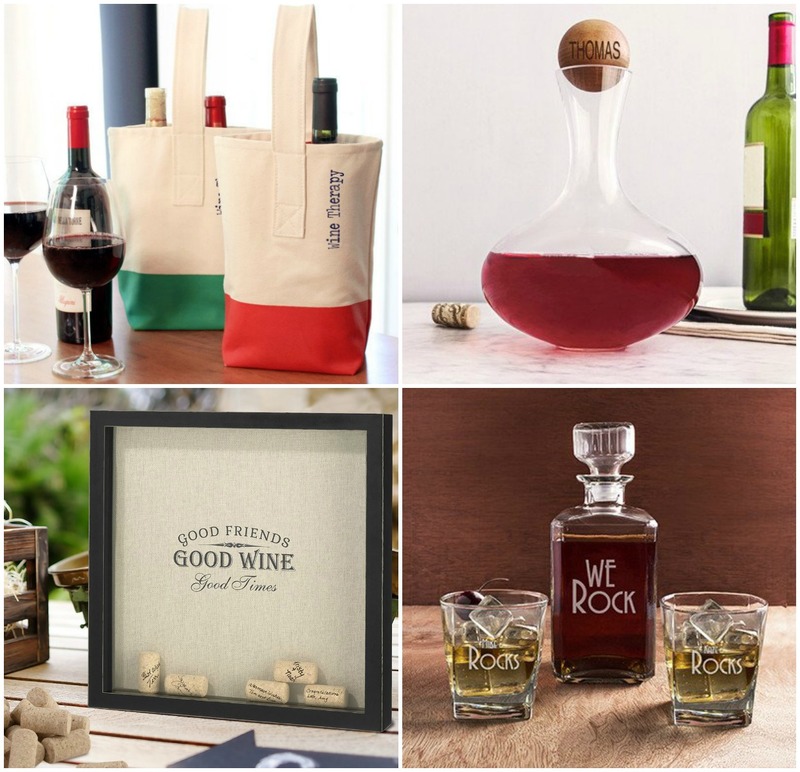 You will find a wonderful array of fantastic gifts for everyone on that list in our online gift store. There's a lot more than just "what bride's love" at WhereBridesGo.com! Below you will see a few of the many incredible things that we have waiting for you, and most of them can even be personalized for free. If the person you are shopping for seems to already have everything, you will find lots of items at WhereBridesGo.com that you can never have too many of. 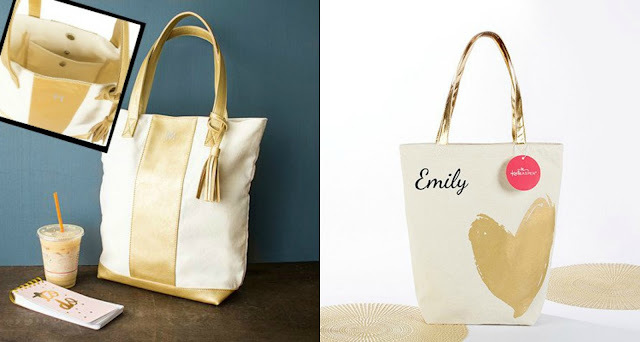 We have a wide assortment of tote bags in a variety of colors, shapes, patterns, and styles. 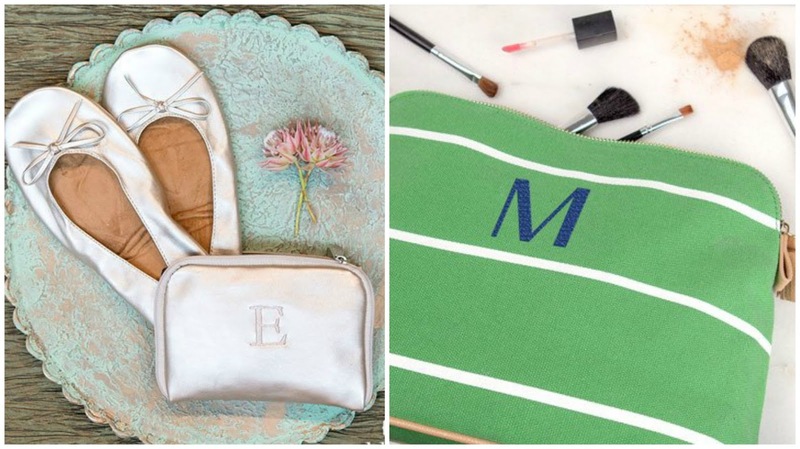 Add their initials, name, or a cute message for free and make it a one-of-a kind gift. Jewelry is another present that no woman ever seems to mind getting more of. 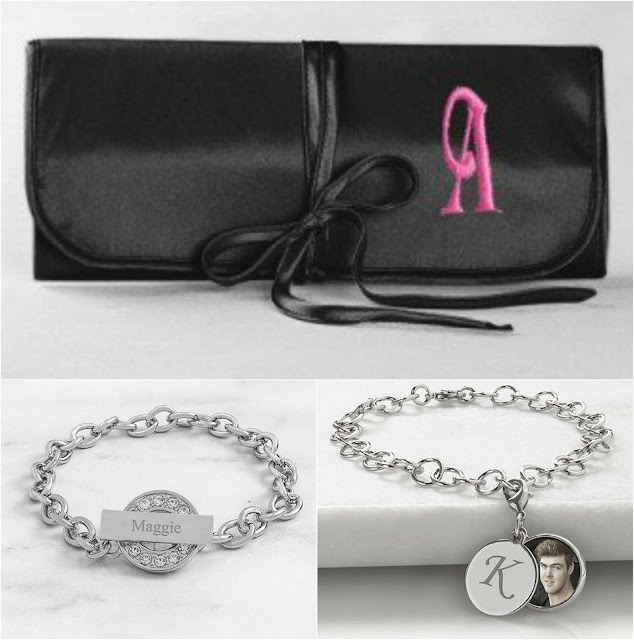 You will find lots of gorgeous bracelets and necklaces in our online store, and we even have exquisite ways to store them available. Find jewelry boxes on our site, and even jewelry rolls that allow the recipient to travel safely with their lovely baubles. When it comes to stocking stuffers, we've got you covered there too. A couple of great ideas are personalized makeup bags or the super comfortable and convenient pocket shoes. 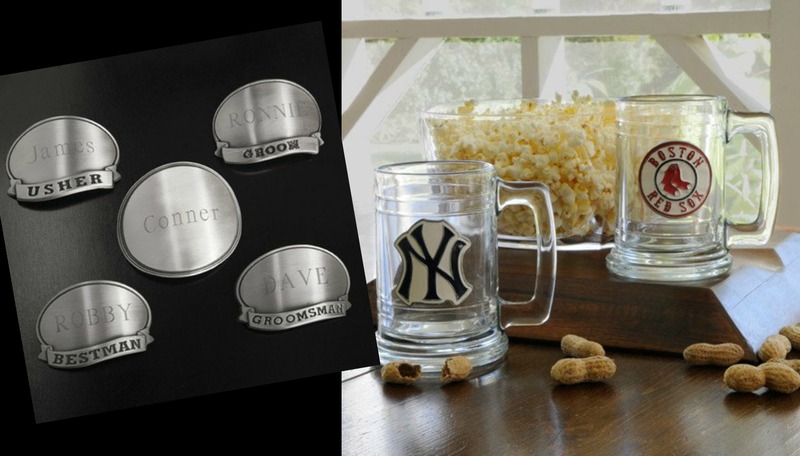 Just because "bride" is in our name, that doesn't mean we don't have gifts that guys love too. There are tons of things for the fellas to get excited about this season. 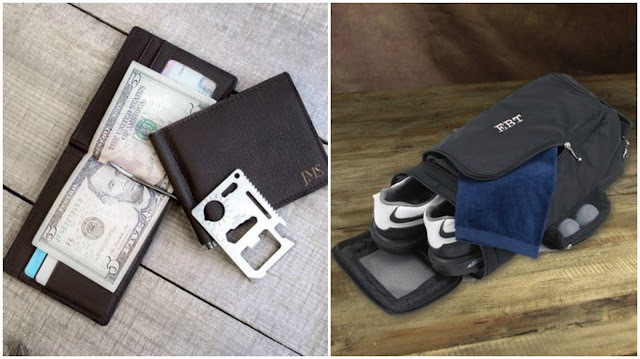 Buy him a brand new wallet to start the new year out in style. 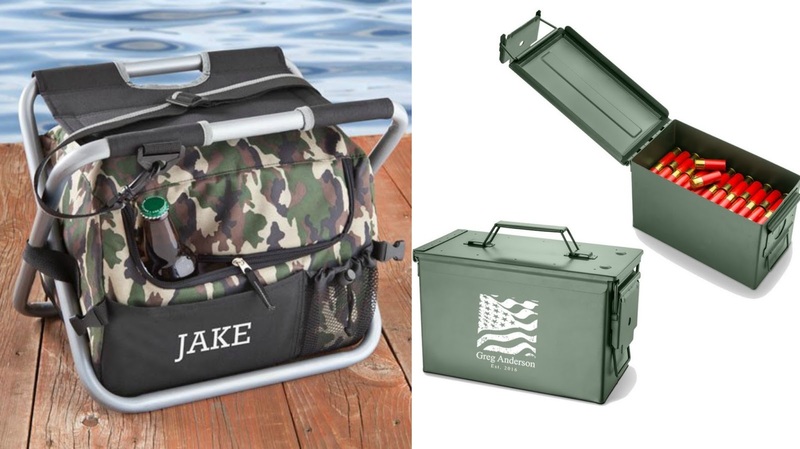 We also have golfing and fishing accessories for his relaxing days off. Is he a hunter? Then he'll love our personalized metal ammunition box. You will even find some fashionable wristwatches, pocket watches, and cufflinks for the gentleman that likes to look stylish. 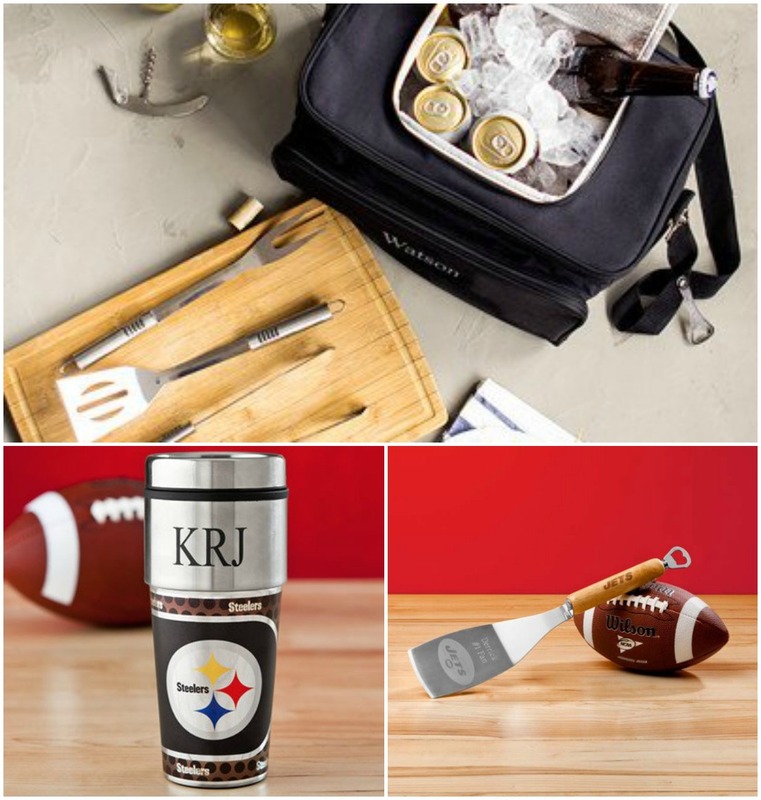 If he's a sports fanatic, then you'll want to check out our lines of team inspired accessories. We have lots of grilling items for tailgating, coolers, personalized drinkware, and more. If you're buying for a couple or a family, or even need a non-specific gift for an exchange at a party, there are a lot of great gift ideas for those too. You'll find home decor items like flower vases and picture frames. 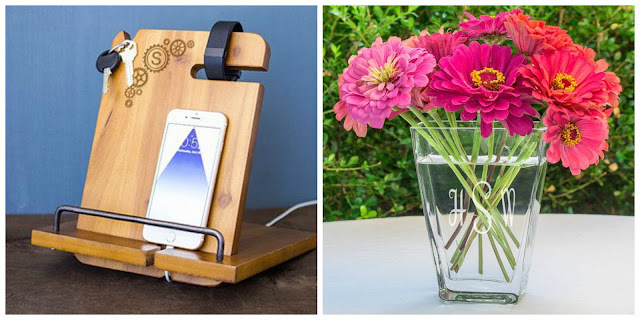 We especially love the Steampunk Wooden Docking Station that holds your mobile device while it's charging, along with car keys, watches, fit bits, and any other things you need to keep in a safe place until your next trip out. When it comes to eating and drinking, you'll find something for all the foodies on your list at WhereBridesGo.com. 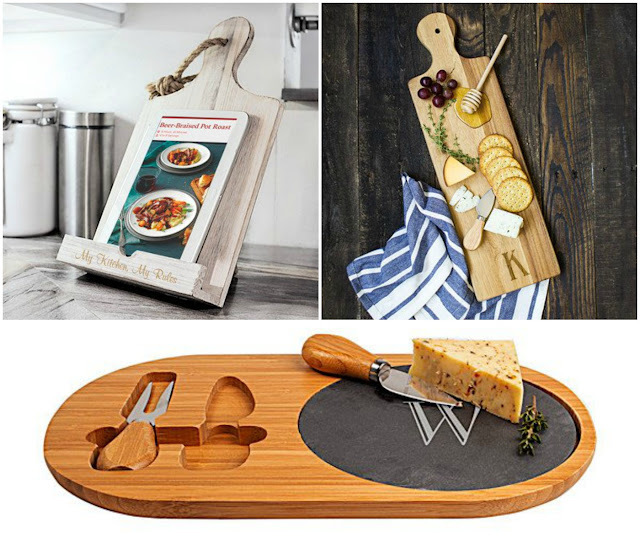 Recipe holders, cutting boards, glassware, and decanters are just the beginning of the incredible items that we have for you this holiday season. Grab a pen and paper, then head over to www.WhereBridesGo.com and start making a list of your favorite holiday gifts online. Just because you don't see it here doesn't mean that we don't have it. There is so much more where these came from, so make sure to carve out a little extra time when you're ready to search our online gift store. Remember, nearly every item we sell offers free personalization, and if you simply can't decide, pick up a gift card and let them do the shopping.